Use the form on the right to contact us over email. If you want to contact us over other means of media, you can find all the relevant links here. 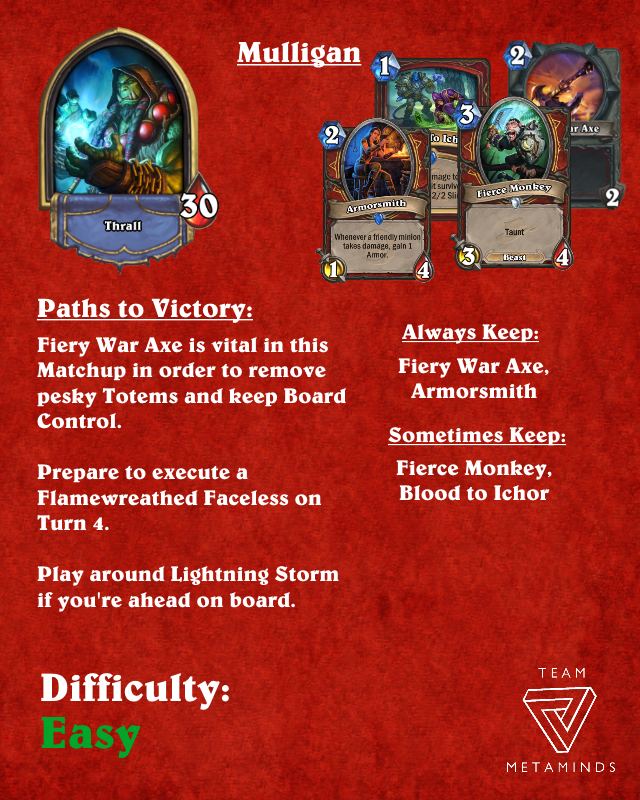 With great insight Team Metaminds delivers you unique, knowledgeable and amazing guides, decklists, discussion posts and more that you'll certainly determine to be helpful for your Hearthstone experience. If you liked this article, please consider supporting Team Metaminds. Team Metaminds never has and never will run Advertisements. We solely run on your support; every donation helps.